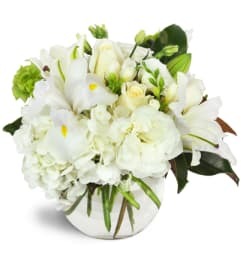 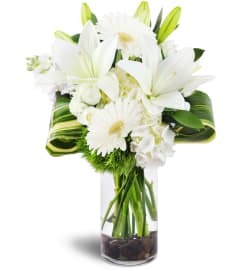 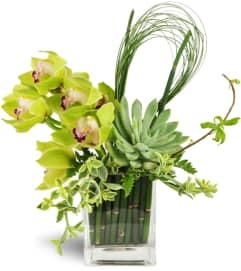 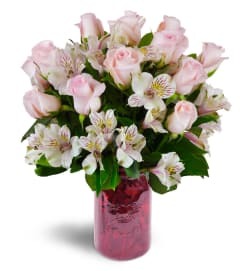 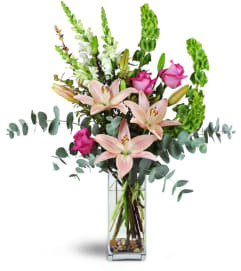 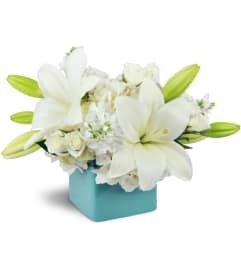 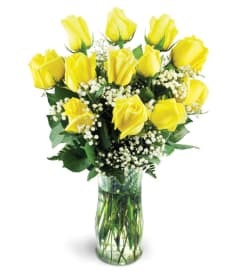 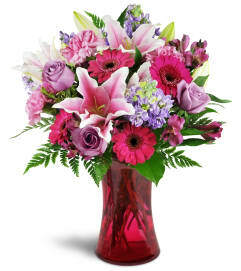 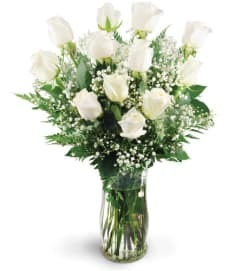 Anniversary flowers are easy to send from Chapman's Florist, and there's no better way to say that you'd marry them all over again than with our selection of anniversary arrangements. 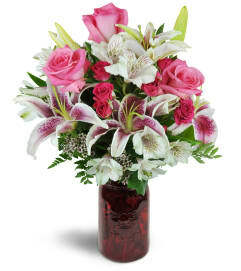 Rekindle the romance with a gorgeous bouquet brimming with beautiful pink and red flowers, and a little bit of magic! 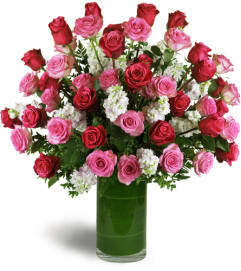 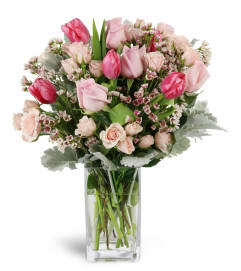 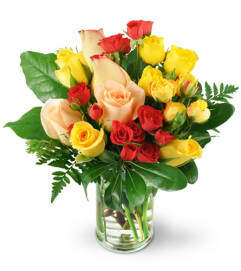 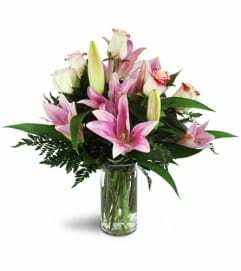 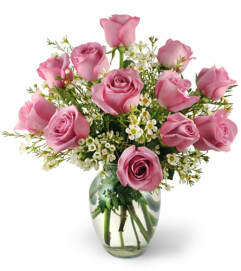 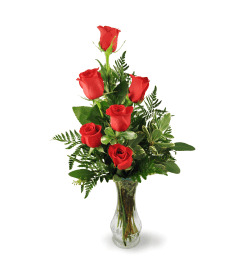 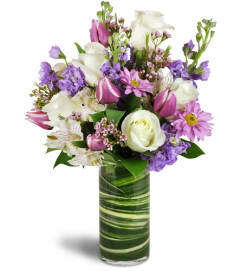 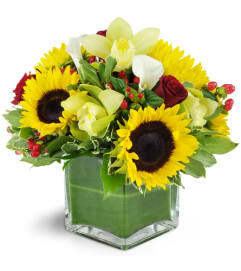 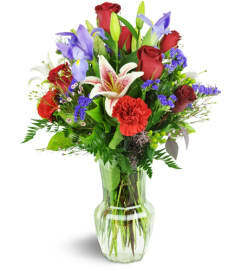 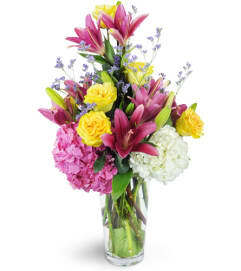 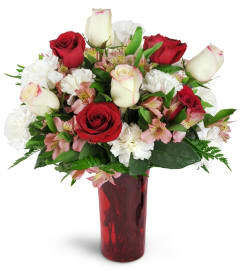 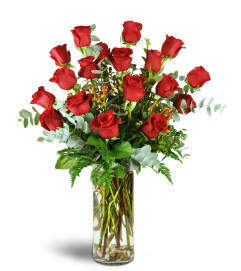 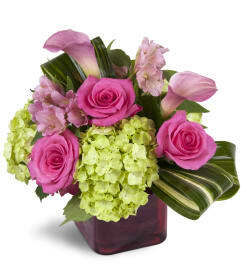 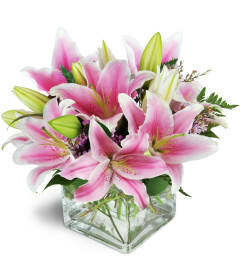 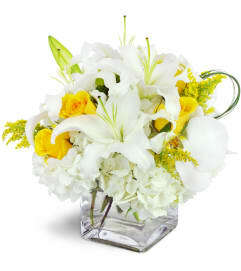 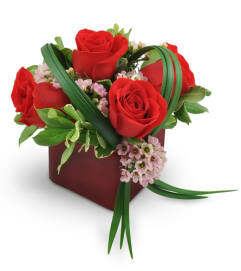 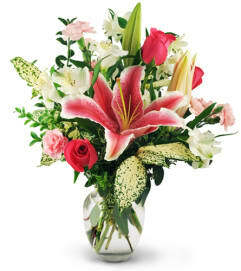 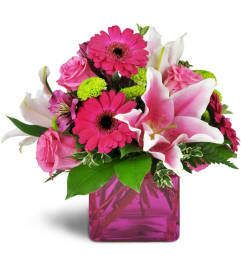 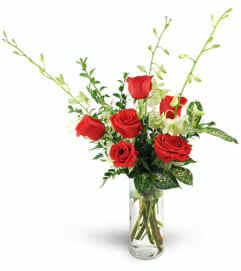 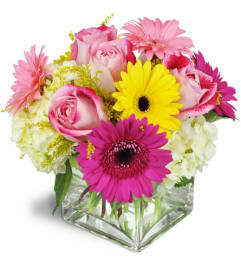 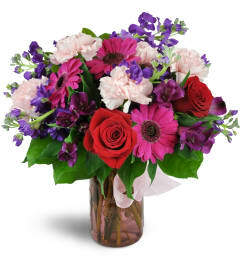 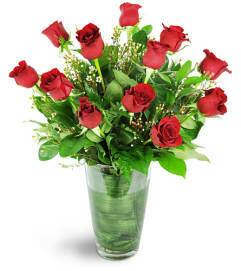 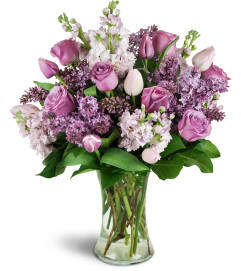 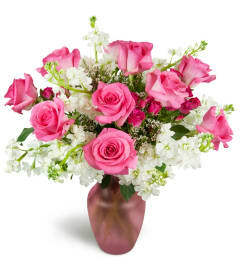 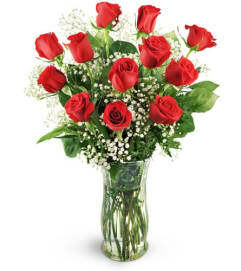 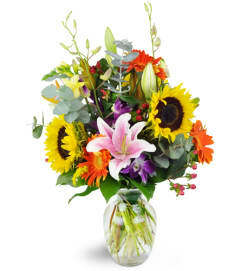 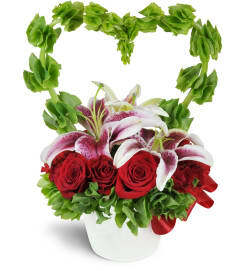 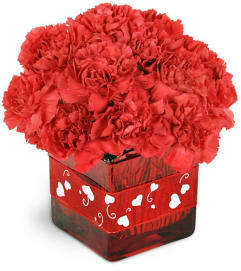 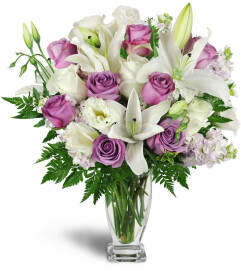 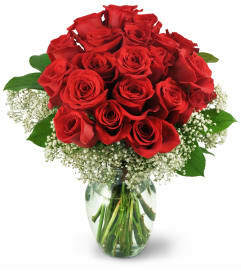 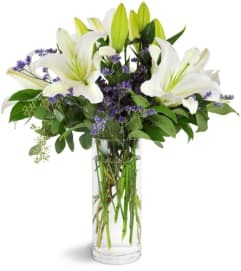 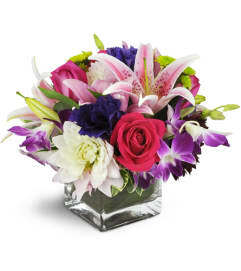 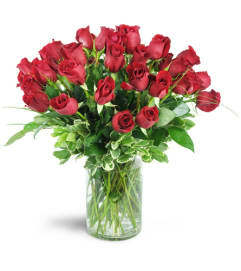 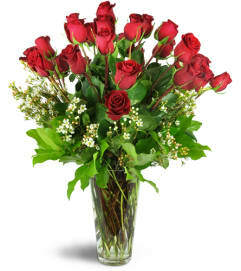 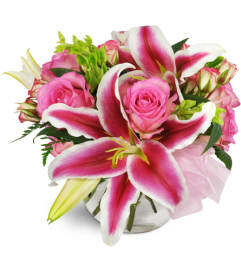 Brighten their office or home with a breathtaking bouquet and let them know how much you cherish them. 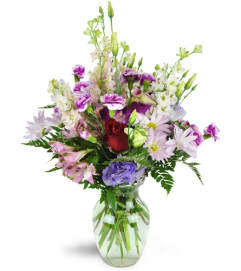 Chapman's Florist is a Lovingly Florist in Pearl. 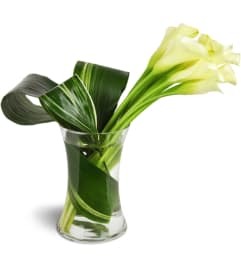 Buying local matters. 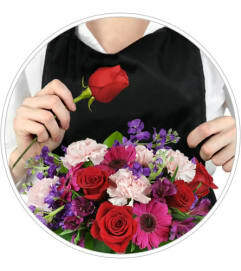 Discover how Lovingly supports local florists. 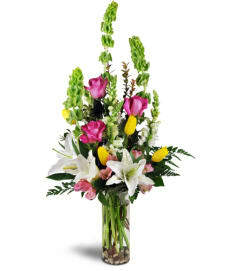 Copyrighted images herein are used with permission by Chapman's Florist.